Clients want a friendly, encouraging technician that excels at nail shaping and polish application. You must be able to also do artificial nails (gel and acrylic) and fluently speak english. We are a group of employees that care for each other and do our best to give excellent service to the client. If you would like to be a part of our team and can bring a great attitude and quality service please send your resume to colleenschneider@yahoo.com. 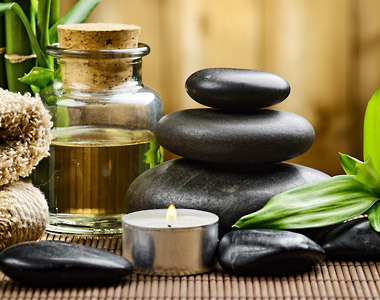 At Spa Escape our estheticians focus on giving the client the best service possible. Our goals are professionalism, care and cleanliness. There is nothing more wonderful than to care for a client so that they leave feeling on top of the world. Whether they want eyebrow threading, body waxing, facial, lash extensions, skin care advice or a body mud wrap they deserve the best treatment possible in a timely fashion. If you are an esthetician that is able to serve in this manner and would like to be a part of our team please send your resume to colleenschneider@yahoo.com. Everyone has stress in their life and a massage can go a long way to alleviate that stress as well as aid in body aches and ailments. If you are a registered massage therapist that is skilled in therapeutic massage, relaxing massage or even reflexology and you would like to be a part of our fantastic team the please send your resume to colleenschneider@yahoo.com.